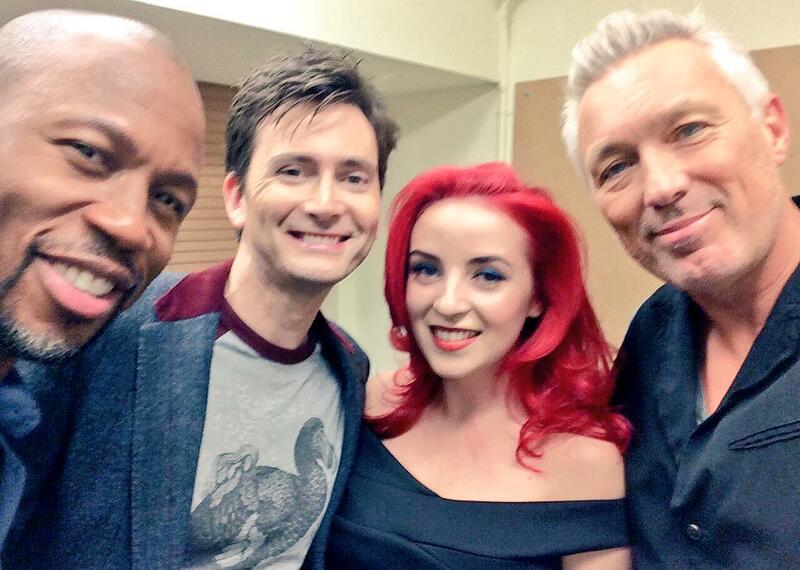 David Tennant will be a guest on an upcoming episode of the new Sky 1 show called Bring The Noise. He recorded the show on Thursday 8th October at the Shepperton Studios in Middlesex. The new music and comedy show is hosted by Ricky Wilson (from The Kaiser Chiefs) with team captains Nicole Scherzinger and Tinie Tempah and regular panellist comedian Katherine Ryan. Each week guests will take part in rounds involving music trivia and games with musicals set pieces. In the last round of each show teams compete in a musical performance battle. 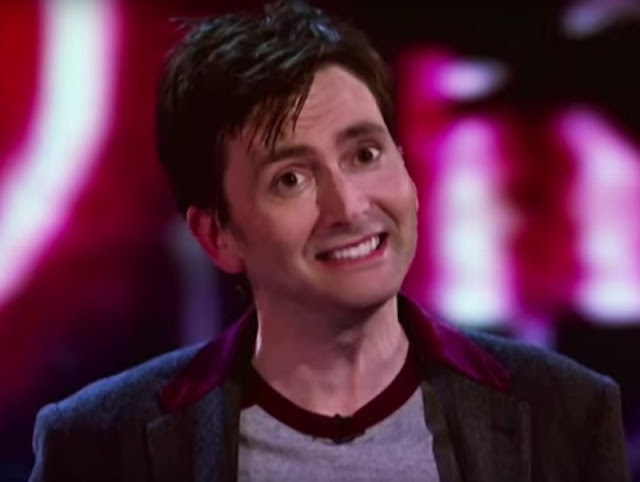 David Tennant's episode will be broadcast on Thursday 22nd October at 9pm on Sky 1.